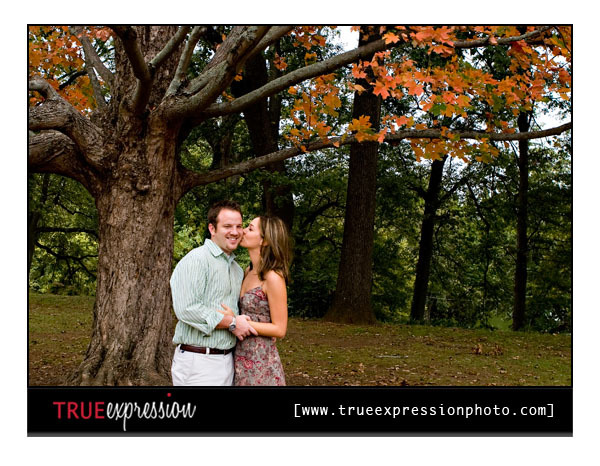 True Expression Photography Blog: Kelley and Denny: Engaged! 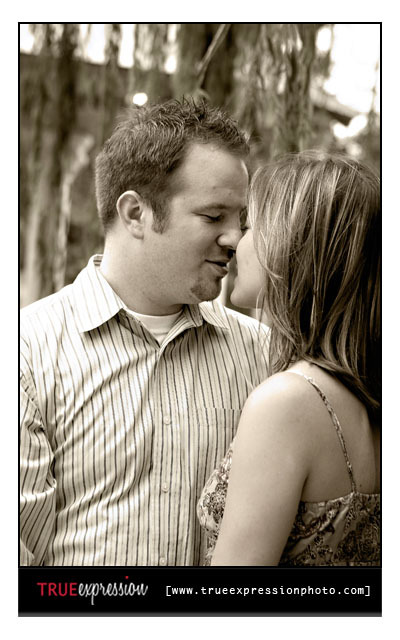 I had such a hard time choosing my favorites photos from Kelley and Denny's engagement session. These two are just too cute together. I absolutely love their photos! Kelley and Denny both attended University of West Georgia and met working at Applebee's. They have been together for over three years and are now excited to be planning their wedding. Here are some of my favorite photos from their session. These are adorable! They really are a cute couple! Wonderful job on these!